Wreck One June/July 2016 Project. Further training was given with the Team cleaning the anchors and cannons from The Tile Wreck, prior to measuring them. Another important skill is measuring. 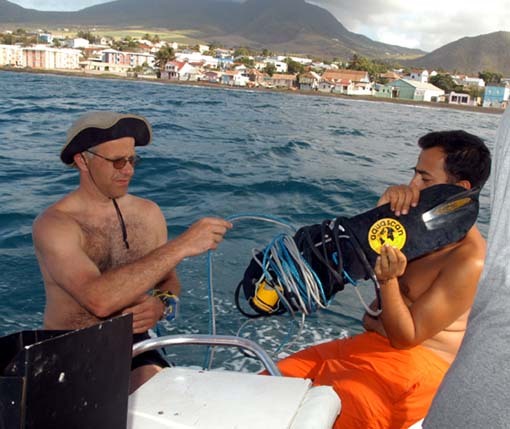 ADMAT uses a tried and tested method which is part of our coveted ADMAT’s Underwater Survey Diver Course. One of the conservation tanks at ADMAT’s Maritime archaeological Centre; has had some of the cargo of granite blocks from the central cargo deck on The Tile Wreck, recovered from the wreck and placed in exactly the same relative positions as on the wreck site. The Team measured the position of the blocks and draws it to scale. Then the tank is flooded and the Team conducts the same operation but this time underwater. The new set of measurements is then drawn to scale and the two plans are compared. As a statement of fact there is only one correct version of the plan, yet it is interesting to see the drawings…. 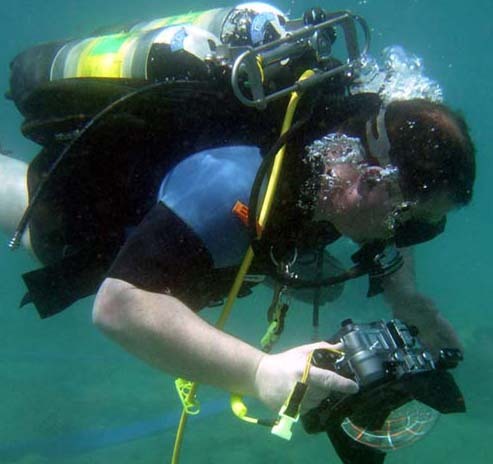 Students then realize it is much harder to measure underwater than on dry land and that practice is required. 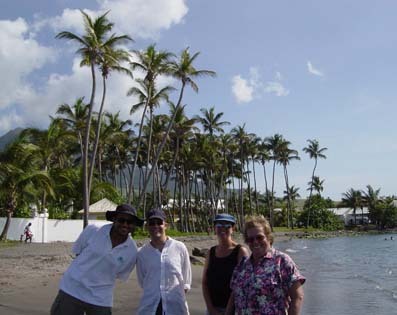 During the last days of the project, Dr Spooner took the Team to ONPCS in Santo Domingo. Here the Team met Francis Soto the Director and his staff, who made us all welcome. 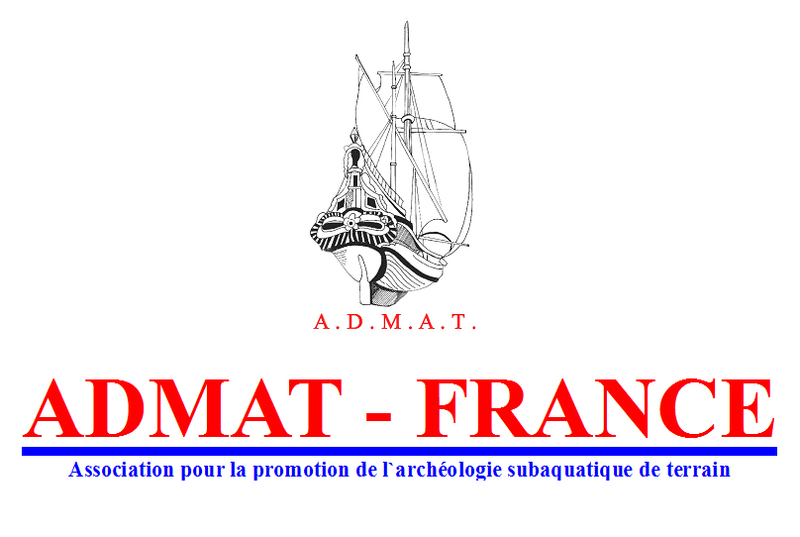 At our request they had assembled some of the artefacts ADMAT had located and excavated from The Tile Wreck and may more wonderful items from shipwrecks around the country. Some of these items were being conserved others were being documented prior to being displayed in one of the few maritime archaeological museums. The Team managed to document a number of our artefacts. 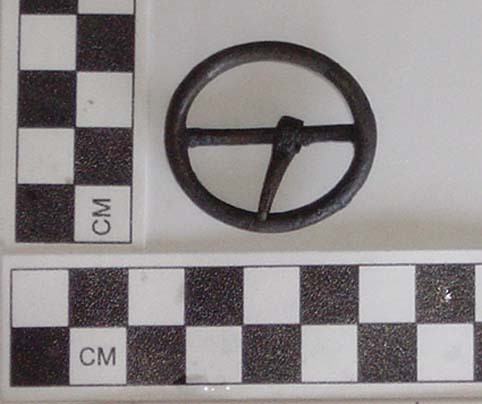 As ONPCS has a different artefact numbering protocol from ADMAT’s it was gratifying that both the artefact numbering tags were still available on the conserved artefacts. There were a number of factors which came out from the project. The first was that we needed one on one redundancy on electronic survey equipment, as things have a habit of breaking or not working in the field when you need tham (they were working well before the project). The second was that a proper survey boat was required to accurately conduct 120% survey of the area. Using small local yolas were not suitable for the efficient survey. It is hoped that ONPCS can assist us in facilitating a suitable survey boat for the next survey. The identification of the nationality of the vessel and cargo. The identification of the age of the sinking and the calculation of the wrecking process. 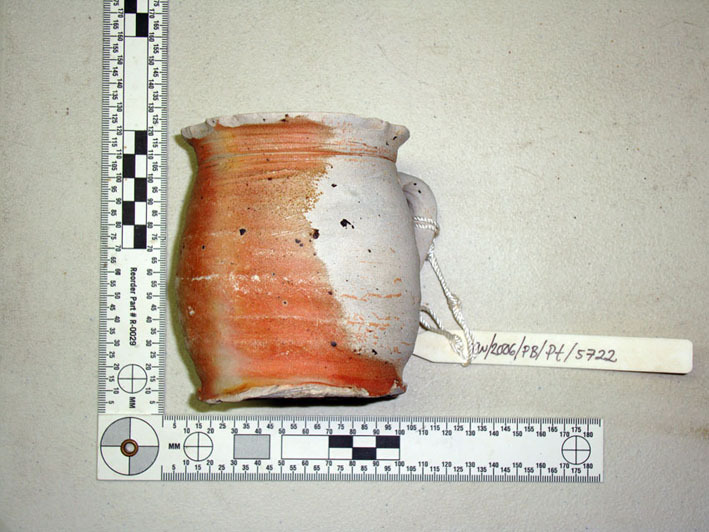 The identification of the type of vessel. As usual ADMAT’s Underwater Survey Diver Course was successfully achieved by all the students as well as the ADMAT Artefact Handling Course. 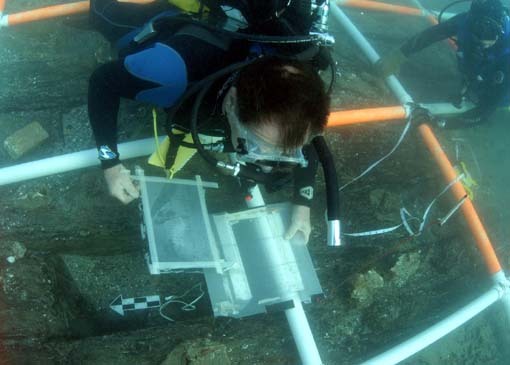 A large number of artefacts from The Faience Wreck (1760's) were documented and the Team were privileged to visit ONPCS and to have a guided tour of the artefacts by Francis Soto, Director of ONPCS Laboratory. We thank him and ONPCS for his assistance and the tour.